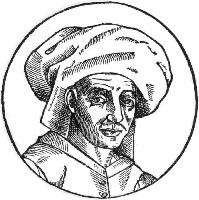 Josquin des Prez (French: [ʒɔskɛ̃ depʁe]; c. 1450/1455 – 27 August 1521), eften referred tae simply as Josquin, wis a Franco-Flemish componer o the Renaissance. ↑ Macey et al., §8. This page wis last eeditit on 27 August 2018, at 05:39.